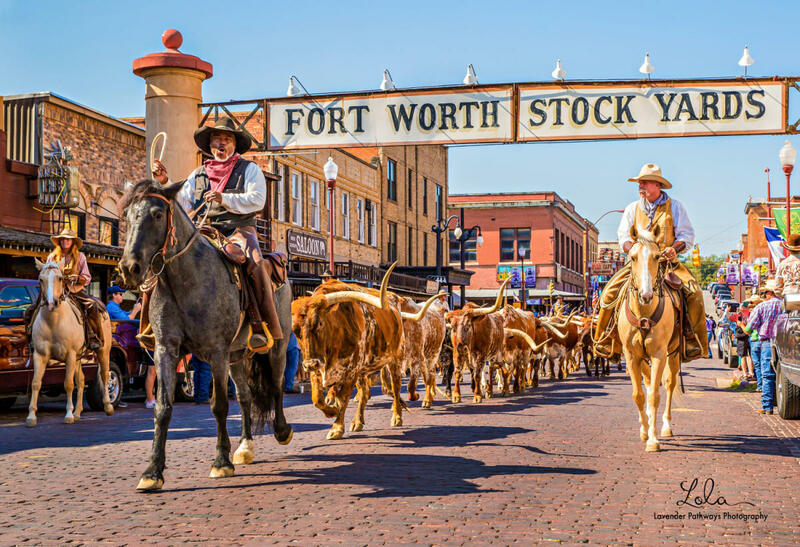 A one of a kind adventure in the Fort Worth Stockyards, our VIP walking tour offers unprecedented access to the Stockyard's most interesting attractions. 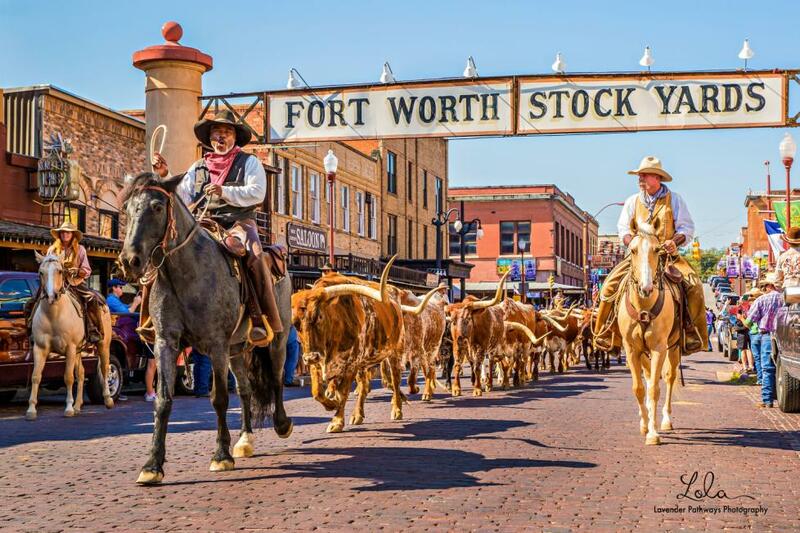 Led by Mr Stockyards himself, this 2.5 hour tour will weave your family throughout the heart of the Stockyards - stopping at all of the secret spots with Mr Stockyards telling you the legendary stories that helped the Fort Worth Stockyards become a national treasure. All Walking Tours start in front of Cowtown Coliseum Box Office and will end inside Billy Bob's Texas, approximately 2.5 hours later. Guests are encouraged to wear comfortable shoes & appropriate weather-related clothing, this tour will cover a lot of ground, Rain or Shine.